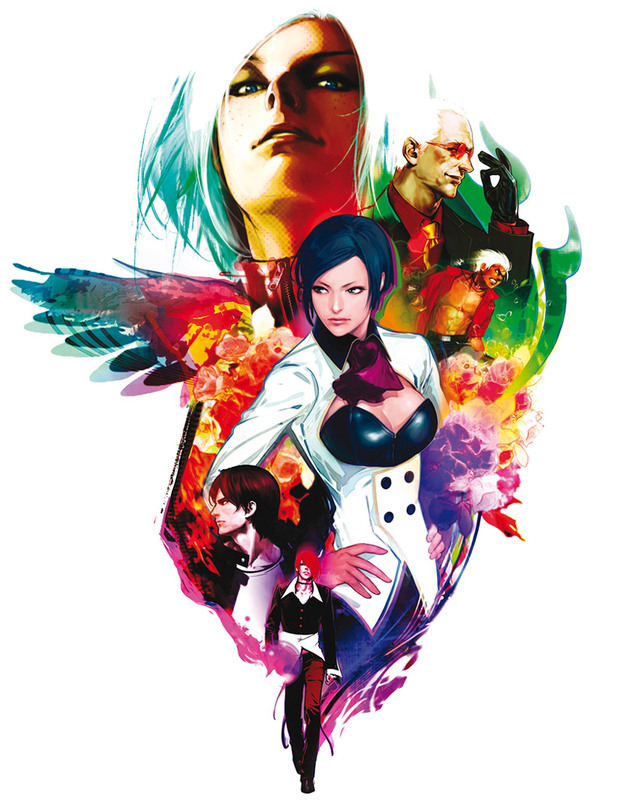 The King Of Fighters XI / Characters composition ~ Promotional illustration / Feat. 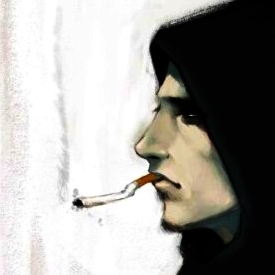 Ash Crimson X Oswald X Shen Woo X Elisabeth Blanctorche X Kyo Kusanagi X Iori Yagami / Hiroaki / 2005. 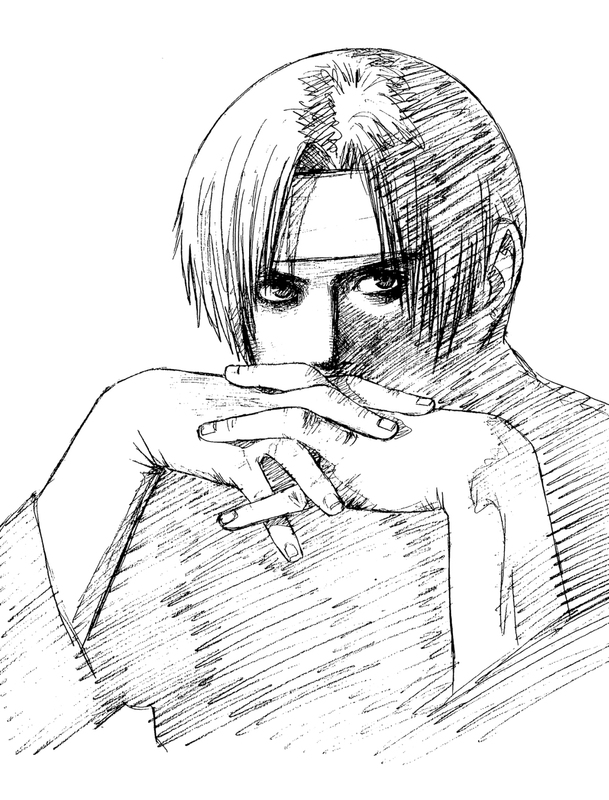 The King Of Fighters '96 / Promotional art ~ Main illustration / Kyo Kusanagi / Shinkiro / 1996. 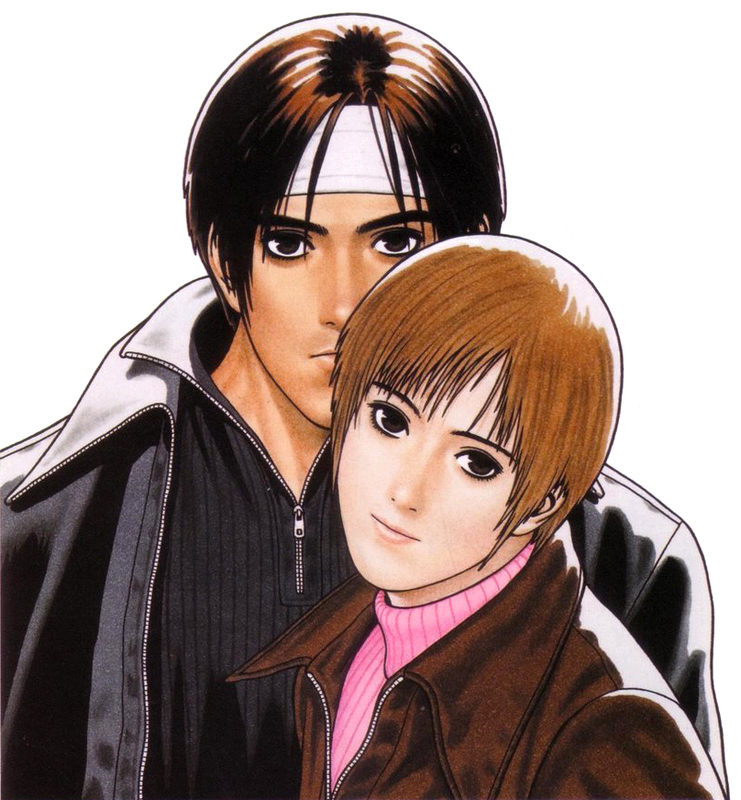 The King Of Fighters ’96 / Neo Geo Collection CD illustration / Yuki(~Kushinada) X Kyo Kusanagi / 1997. 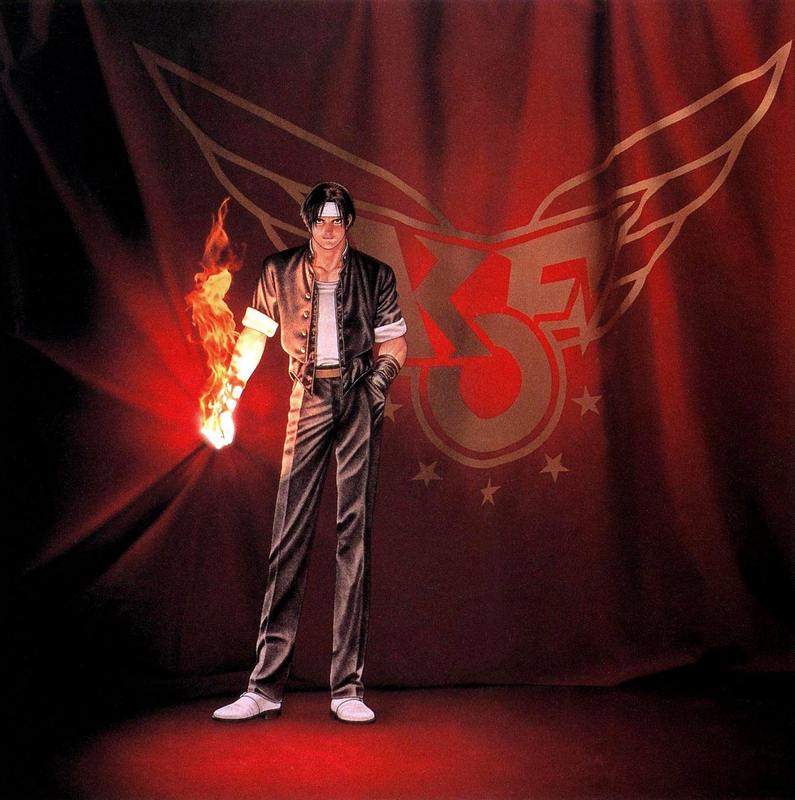 The King Of Fighters series / The King Of Fighters NEOGEO's Soundtrack 10th Anniversary Memorial Box / Front & back cover illustrations / Kyo Kusanagi X K Dash portraits by Hiroaki / 2004. 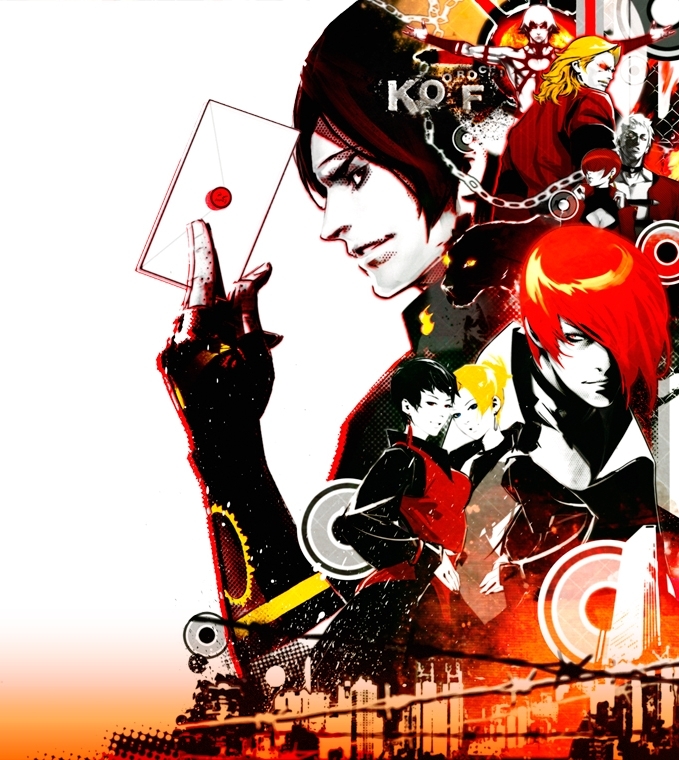 The King Of Fighters Collection ~ The Orochi Saga ~ / Promotional art [Feat.] Kyo Kusanagi X Orochi X Rugal Berstein X Yashiro Nanakase X Shermie X Iori Yagami X Vice X Mature / Hiroaki / 2008. 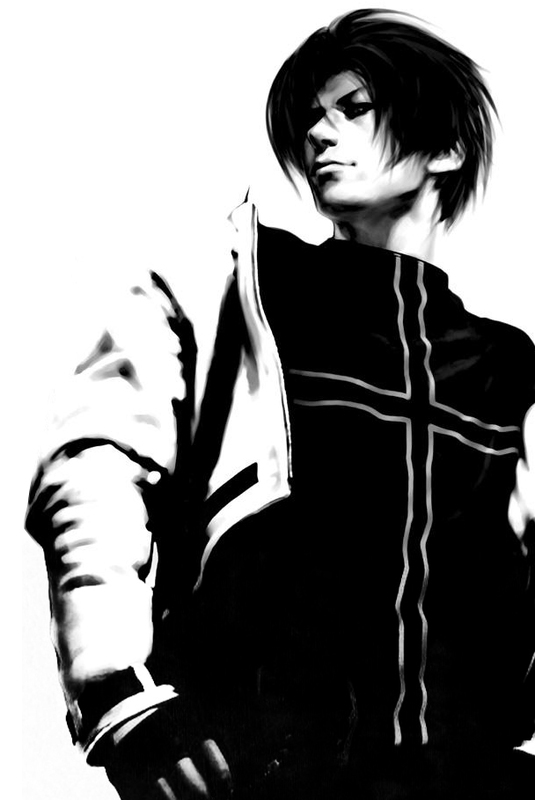 The King Of Fighters '2002 / Kyo Kusanagi portrait ~ Arcadia Magazine 029 front cover [Oct 2002 issue] / Hiroaki / 2002. 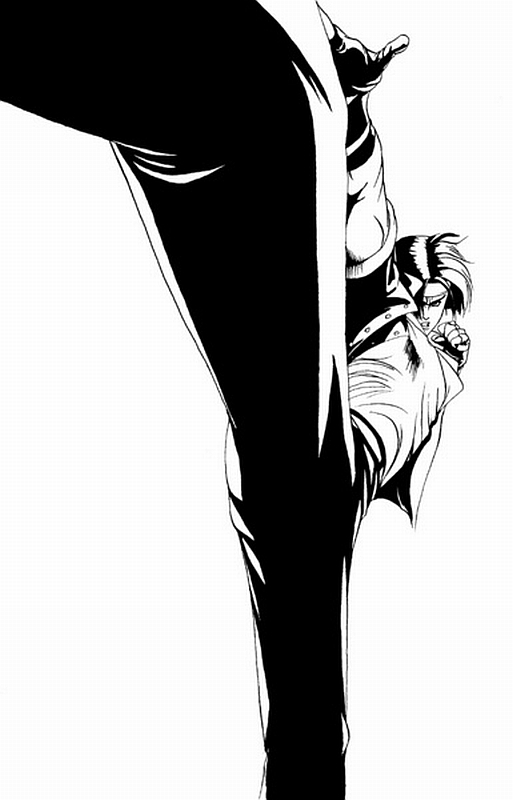 The King Of Fighters '97 / Promotional art / Composition feat. 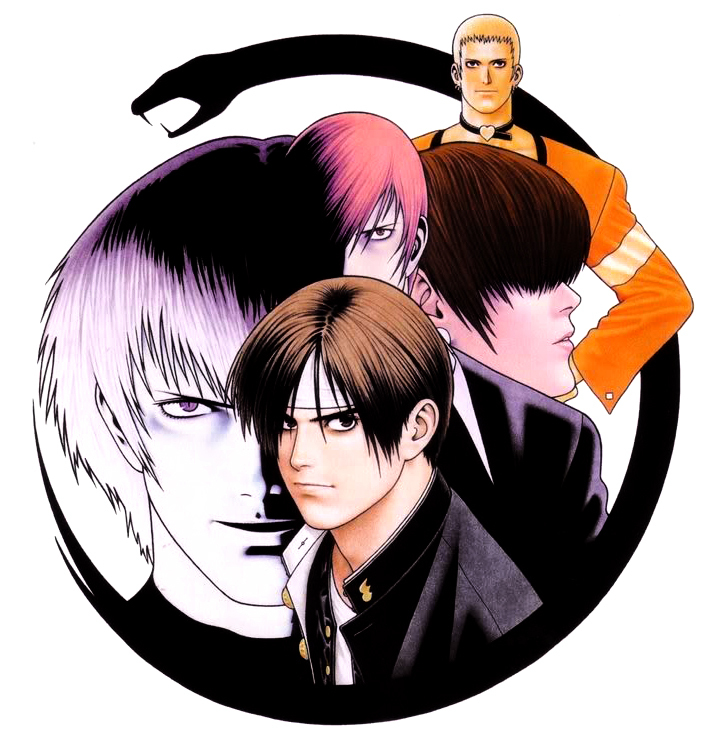 Orochi X Iori Yagami X Kyo Kusanagi X Shermie X Yashiro Nanakase / Shinkiro / 1997.